WATCH TV FREE ONLINE !!! 1. 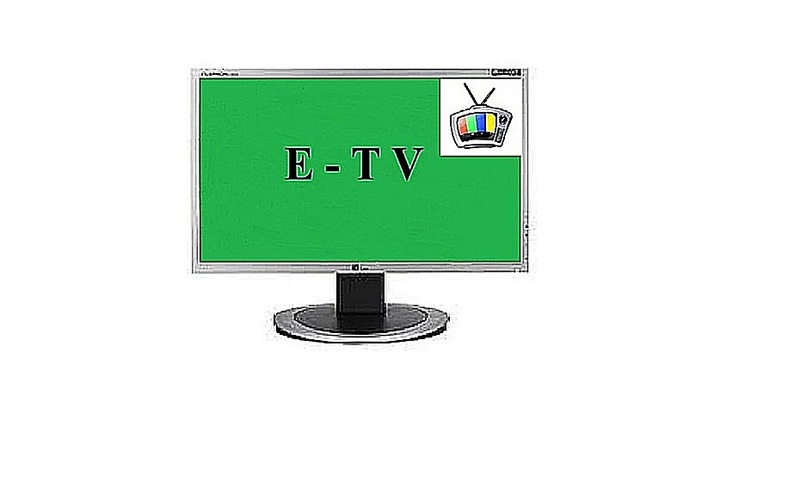 By submitting any show or advertisement you give etv- the right to add, change or modify any of its contents for advertising purposes or programming schedules or times. 3. No lawsuits may arrise of any kind for any and all shows placed upon its website or channels or partners channels. 4. Any and all legal aspects of any content on etv s website/s channel/s or partner/s/website/s and channel/s not mentioned on this page, will not be brought against the above formention because of viewing/ or medias content. 5. That you have read and undertood the statement below! Note: All shows were submitted by third party individuals on third party websites such as You Tube or Veho and then placed on this website and its channels for viewing purposes, or submitted by individuals owning the copyrights to all movies,shows,video or other media,and are have or are being shared by individuals or websites that give embedding or sharing permissions on there websites or channels or medias outlets. If you feel your copyrights have been intruded upon in any way or manner. Please contact us and we will remove the movie,documentary show or media in question. Thank you!